New Mexico territorial. The three-story adobe structure is enhanced by fruit trees and hanging ristras made from dried red chiles. 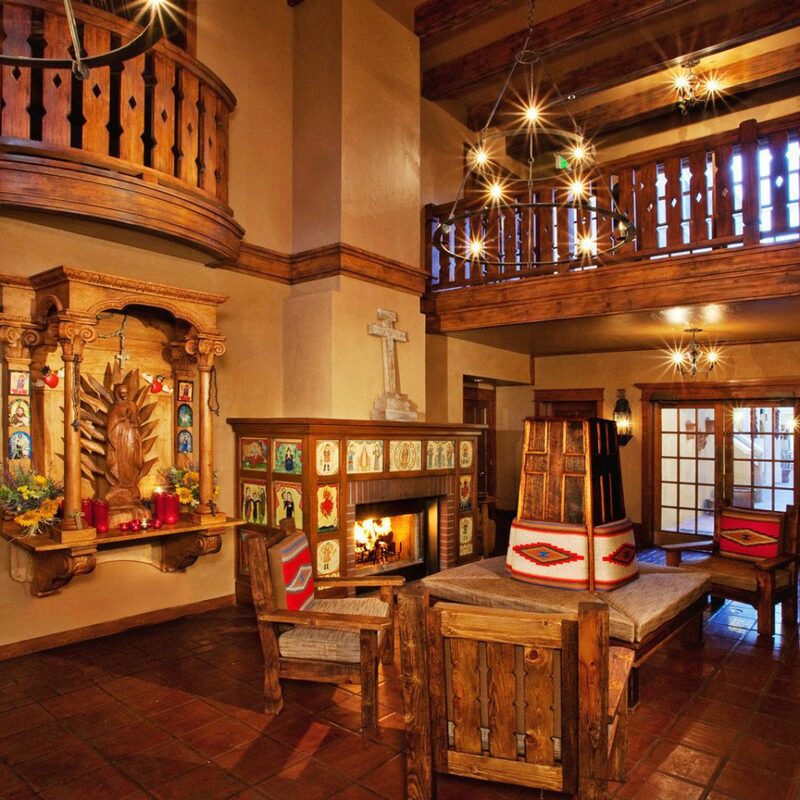 The small lobby area is adorned with Chimayo weavings, skeins of wool, votive candles, tin sconces, retablos (paintings of saints) and carved New Mexico furniture. 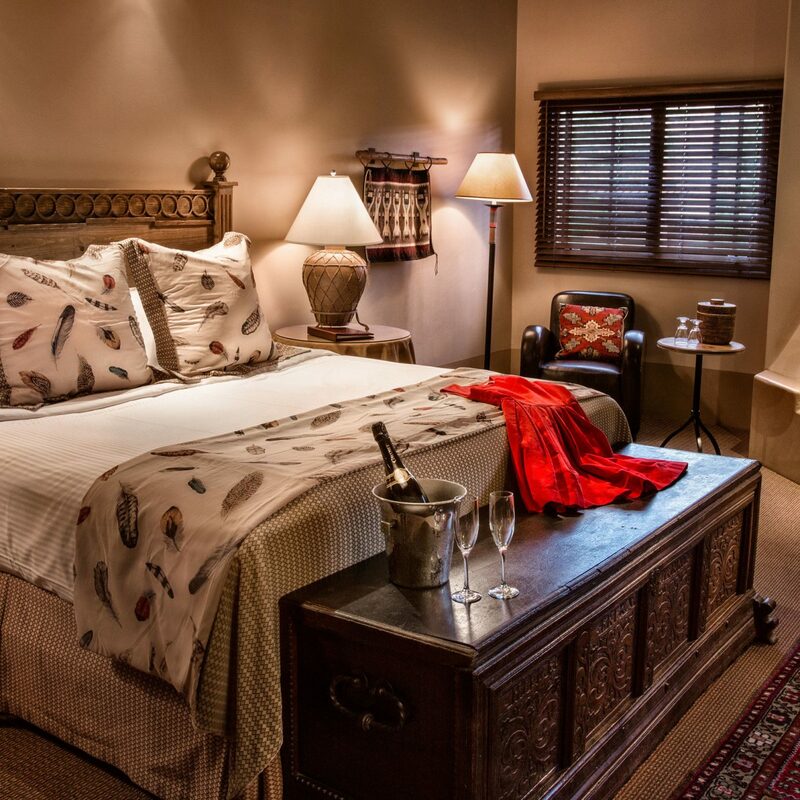 The guestrooms are sparsely decorated with New Mexican wooden dressers, large King beds with plenty of plump pillows and two night tables. 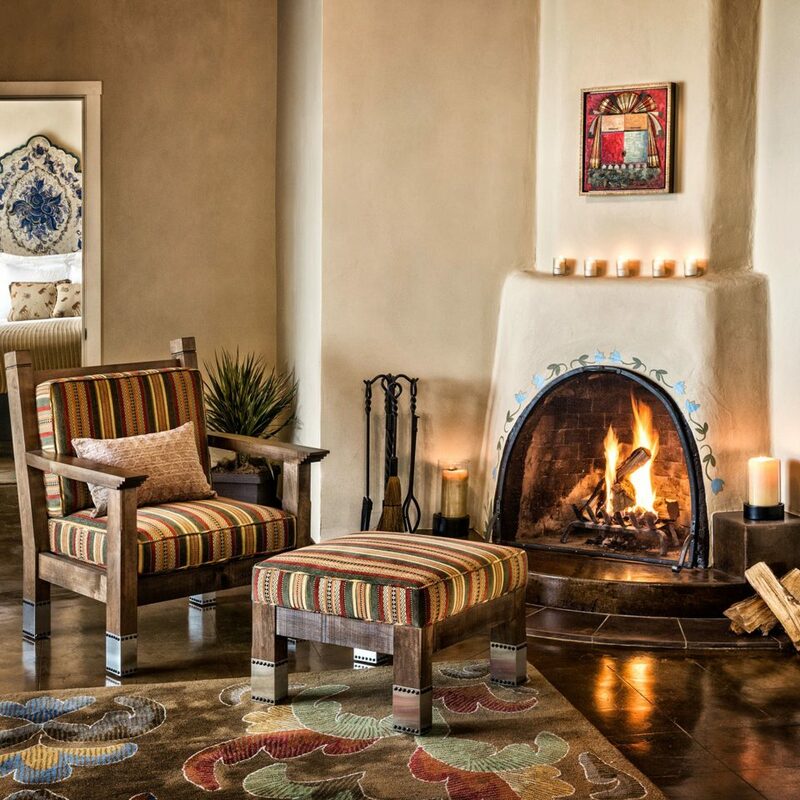 The suites’ small sitting areas are furnished with Southwestern-style armchairs, desks, coffee tables, Chimayo woven carpeting and wood-burning fireplaces. The tiled bathrooms are on the small side but are kitted out with bath products from Gilchrist & Soames. A free shuttle departs hourly for a sister hotel across town that has a free gym and pool and a spa. When the restaurant reopens there will be breakfast, room service and a light menu in the bar. 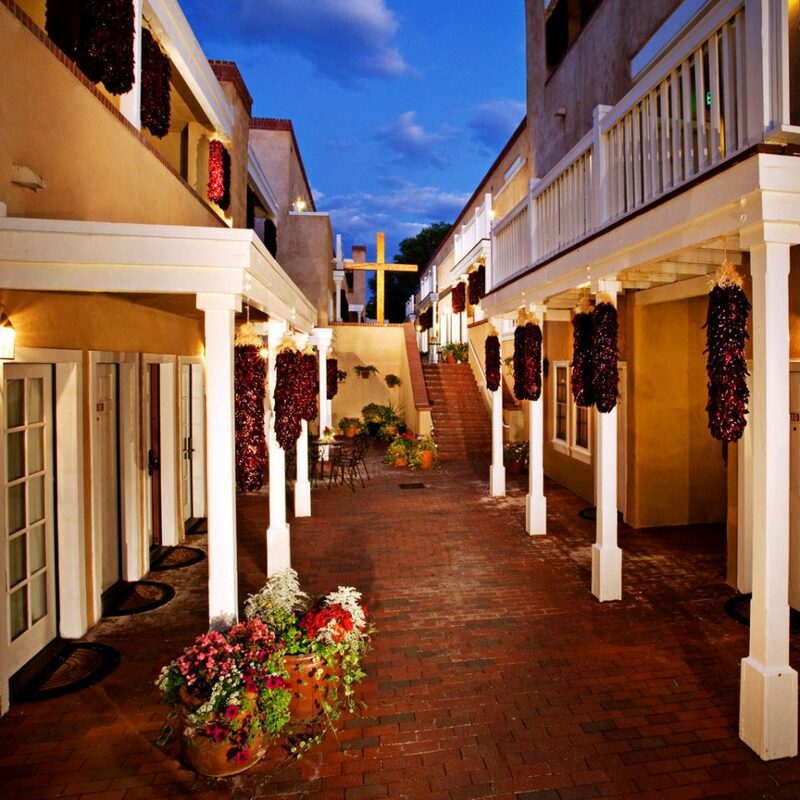 But the hotel’s most enticing feature is its location: Everything in downtown Santa Fe is within walking distance. Across the street is the New Mexico History Museum, which features exhibits about everything from cowboys and Indians to outlaws, scofflaws and women of the West. 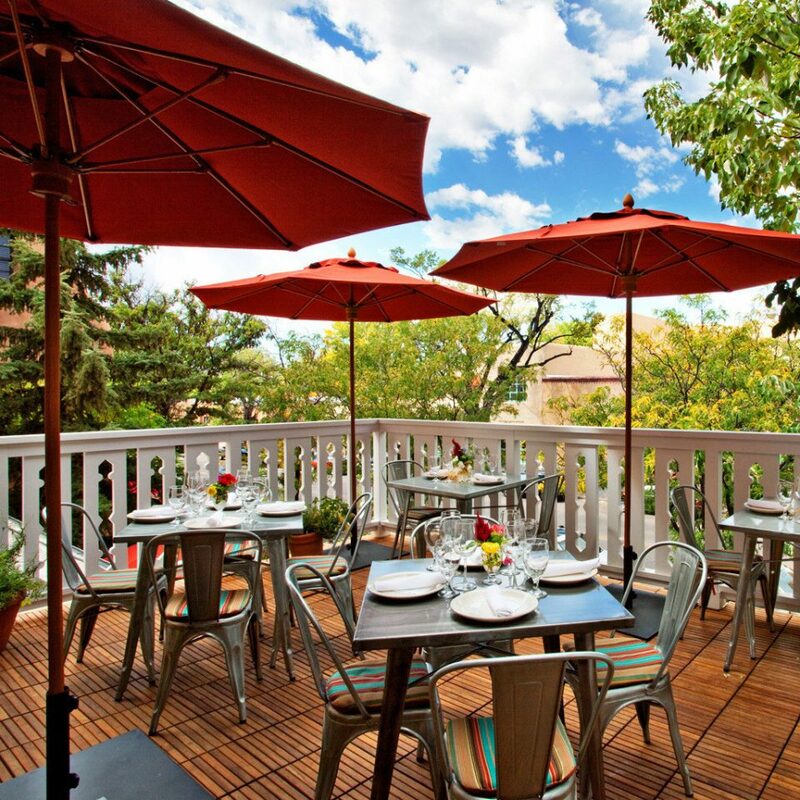 Next door, at the Inn of the Anasazi, savor the creative Latin American/Southwestern–accented cuisine of Argentinian-born rising star chef Juan Bochenski. 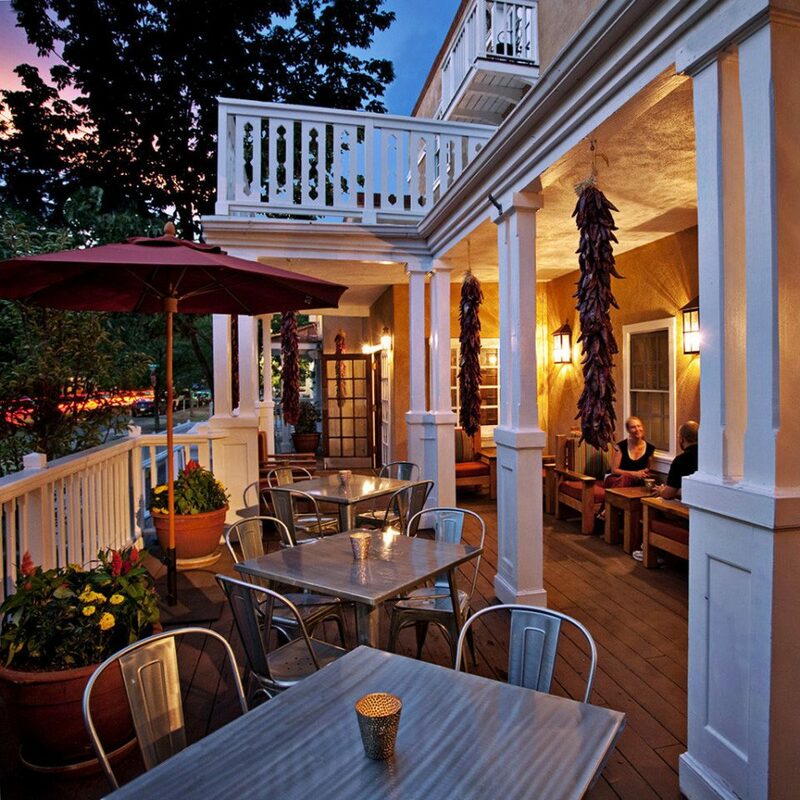 His tapas-style patio menu is something to text home about. A few blocks away are French bistro fare and an extensive French/California wine list at small, trendy Bouche. 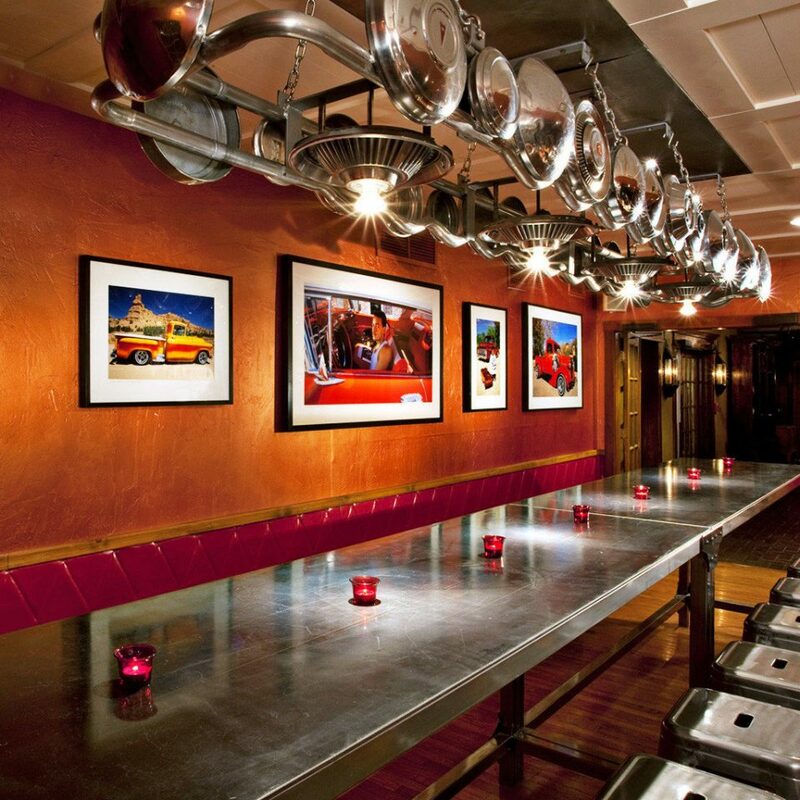 Ask owner/chef Charles Dale for recommendations for the custom cheese platter. For an authentic New Mexico breakfast, go local: the Plaza Café (request chile on the side if you can’t take the heat) and Jalapeños (order any breakfast burrito). And for cheap, fast, satisfying native food, the Burrito Company is just down the block. This hotel is located just off the main plaza, a 1 minute walk literally. The staff was friendly and helpful, especially Zachary who was awesome. The facility itself was clean and well maintained. You pay $25/day for parking but that includes a free shuttle service which we utilized without a glitch. Overall a great experience, we would stay there again in a heartbeat. When I first booked the hotel I wasn’t too sure — I normally stay at big chain hotels but from the pics on their website I thought why not give it a try? Well, to my surprise from the moment I arrived when I checked in Zach at the front desk was so wonderful he made me feel like I had just come home! 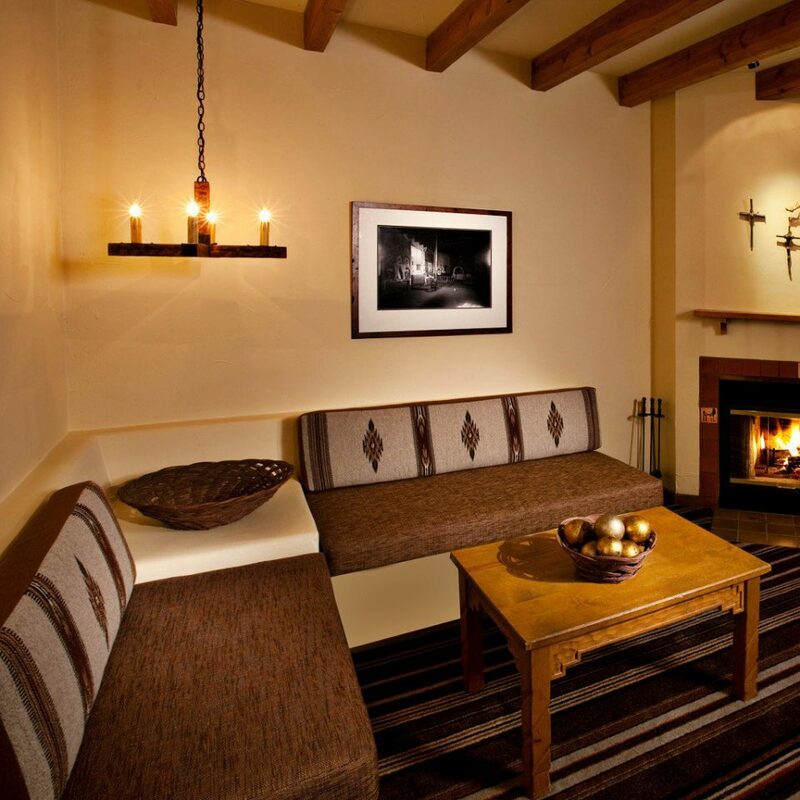 The staff was very helpful — I loved that they came and started our fireplace each night. 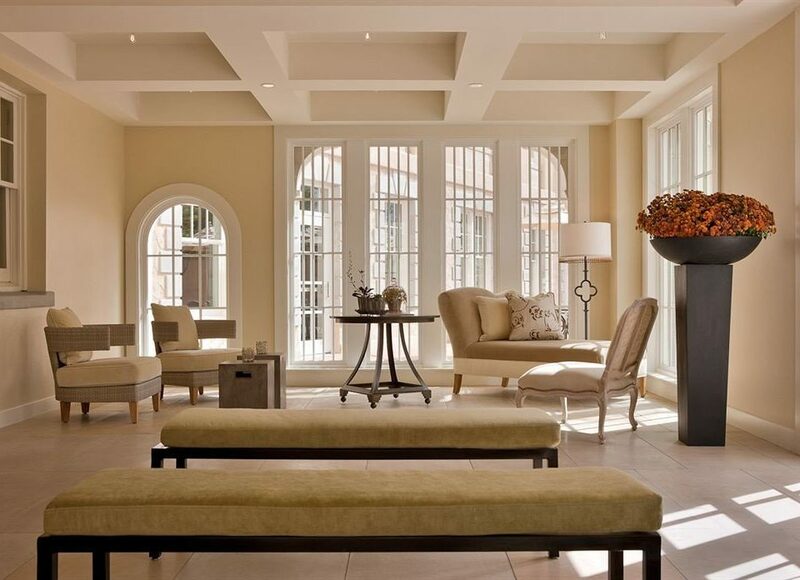 The rooms were so cozy — love the lighting! 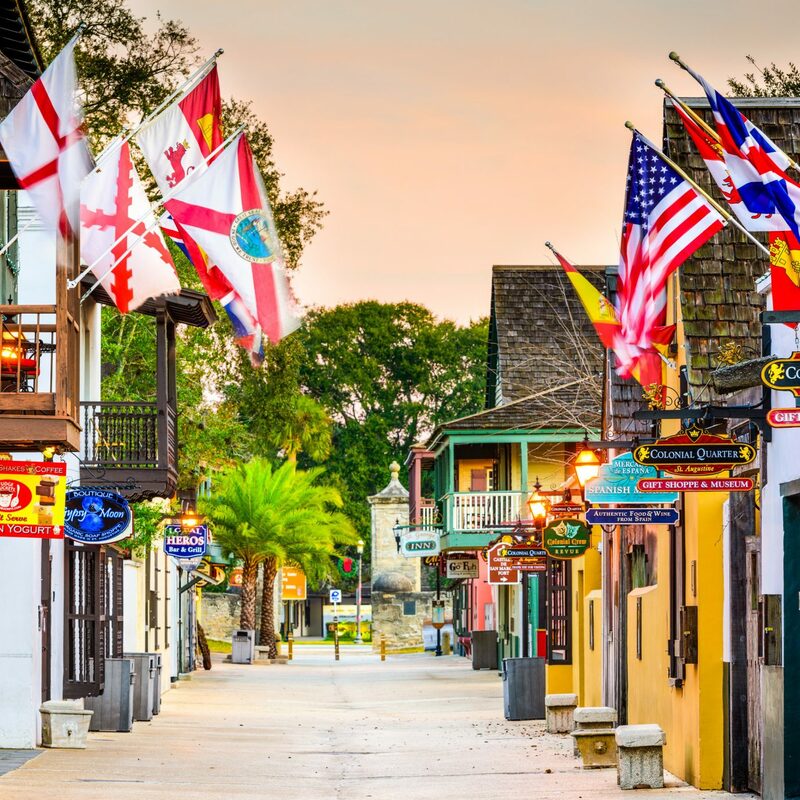 The location is perfect right in the heart of it all! I will definitely recommend this hotel to my friends and family! 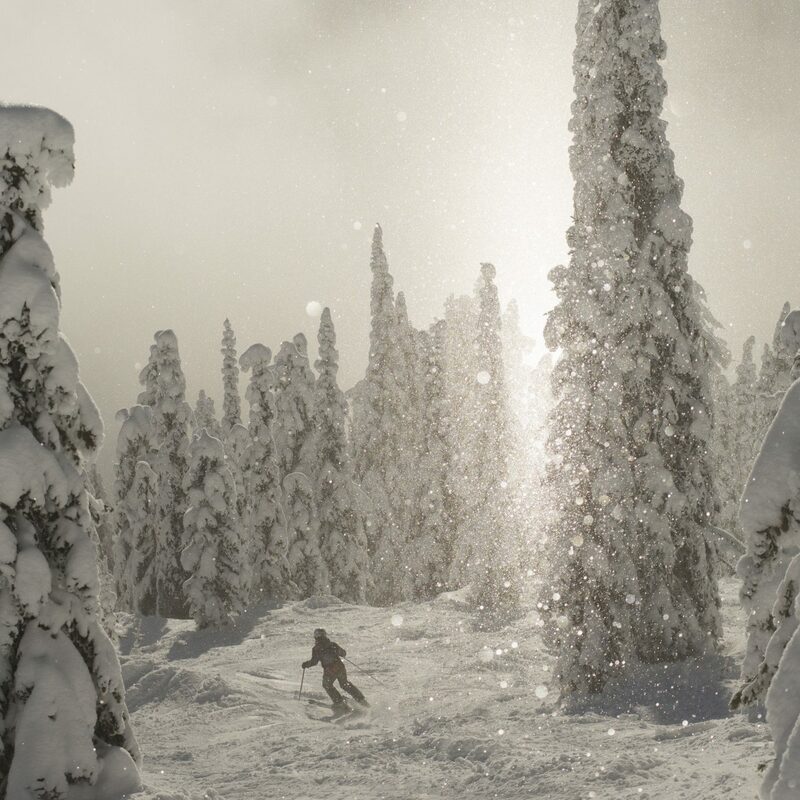 You can’t go wrong by staying here. We thoroughly enjoyed our stay here. It was nice to have a (spacious!) room that didn't look like most every other hotel room in the world. We especially enjoyed the fireplace. The location is excellent, and Zach, at the front desk was very friendly and helpful. We loved the history of the place. We would also recommend shopping from the indigenous jewelry vendors in front of the Palace of the Governors. 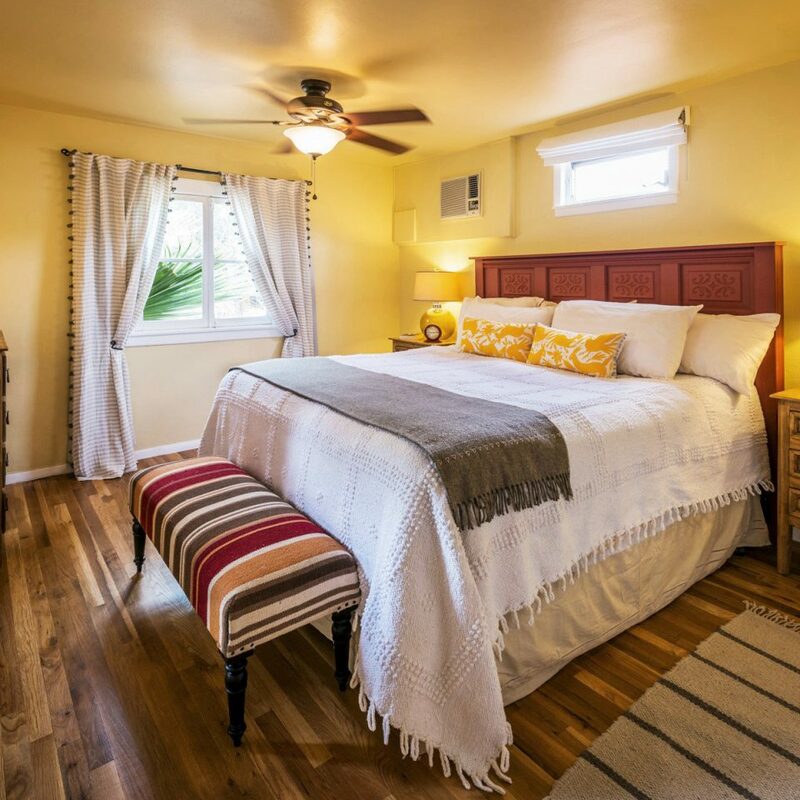 Sante Fe architecture & design, GREAT beds! 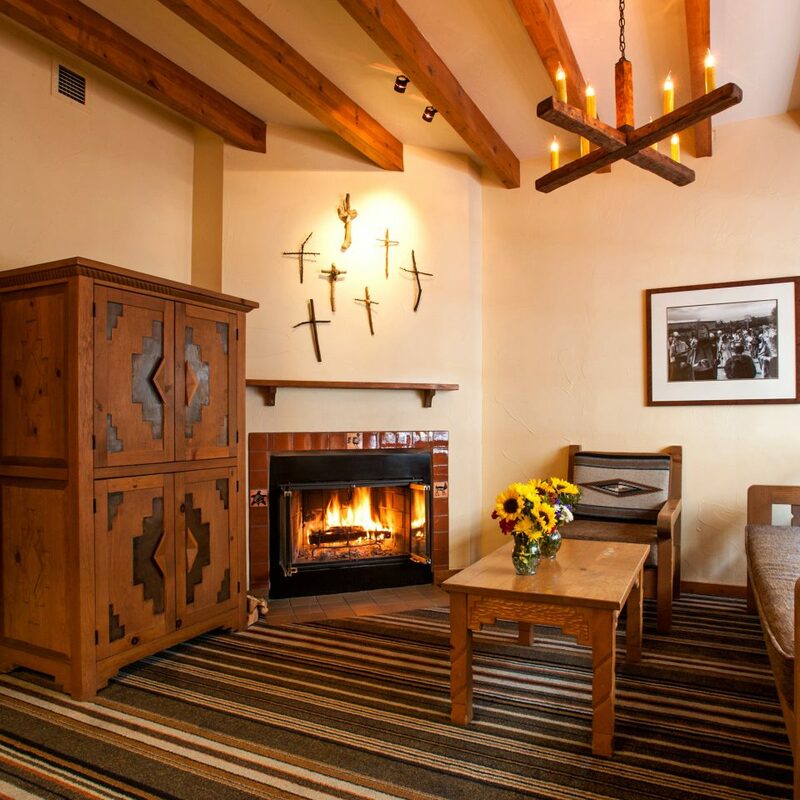 Stayed 2 nights at Hotel Chimayo and loved the room. Room 210 was a bit tough to get to, it wasn't connected to the elevator and there was a flight of stairs with heavy luggage, if I would have known this I would have let the bell boy who offered to carry my bags, carry my bags :) We stayed in a junior suite with a big, super-comfy king bed and a fireplace. Every day the hotel staff will come in and light a fire for you from the hours of 7am to 11pm. We didn't take them up on it but on a cold night it would be cozy. They have a great parking lot underneath the hotel, but the clearance didn't allow our Mazda CX9 with a roof box to clear the 6'8" angled roof. No biggie, we paid $12 a day to park in the lot right behind the hotel. They welcome dogs which we very much appreciated. $25 per dog, per day and the staff were always friendly when they saw us with our pups. There is a great restaurant in the hotel, Estevan's. Chef/host Estevan works often and showed us to our table. Great (somewhat small) menu, native southwestern dishes. Great wait staff. We did not have drinks in the bar that is also in the hotel. The interior design & architecture was done & updated by local artisans and we loved the feel of the place. 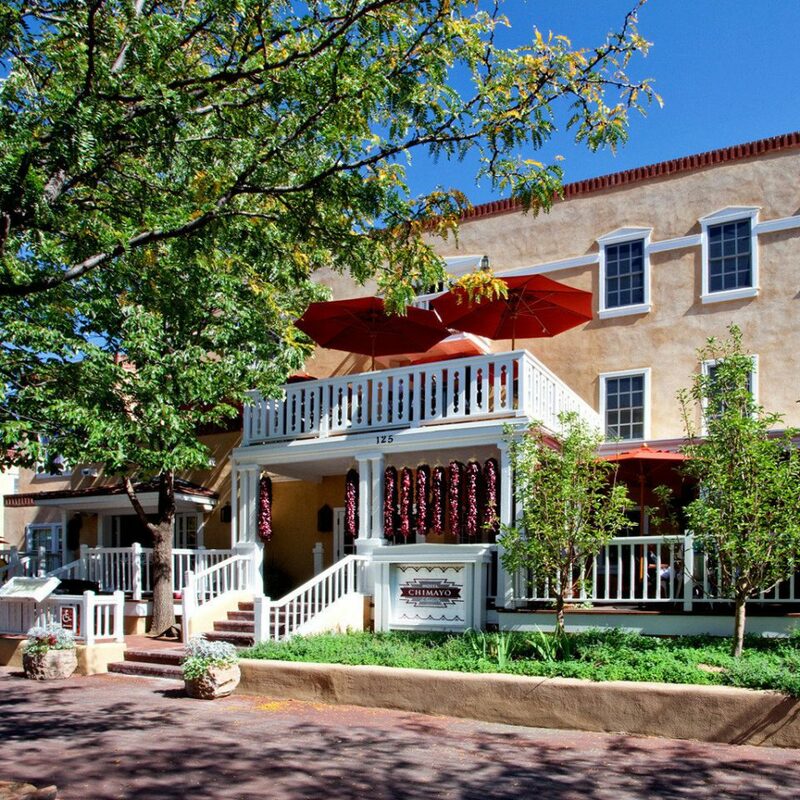 1 block away from the plaza is such a great location in downtown Santa Fe. 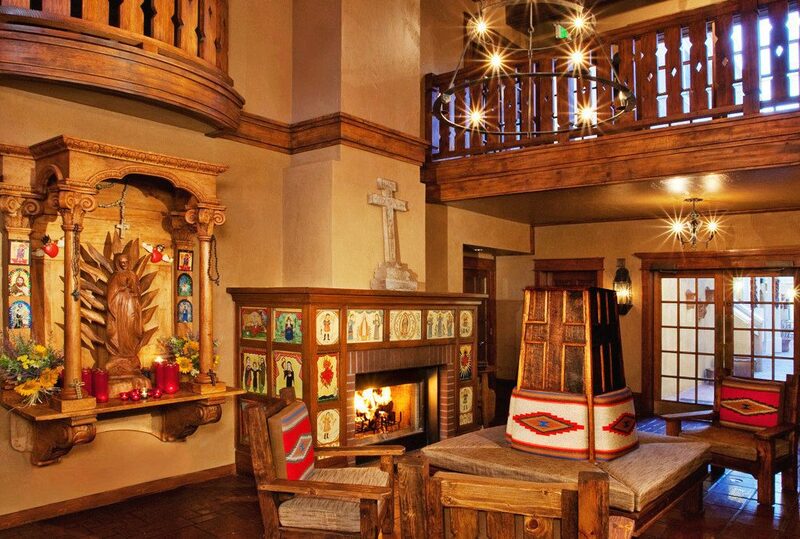 We'll stay again when we're back to Santa Fe. Luz at the front desk went above and beyond on customer service when I had a problem I brought to her attention. It’s rare to check into a hotel with such a courteous and helpful reception, but she called all around town to help me out. I am so grateful for her help! 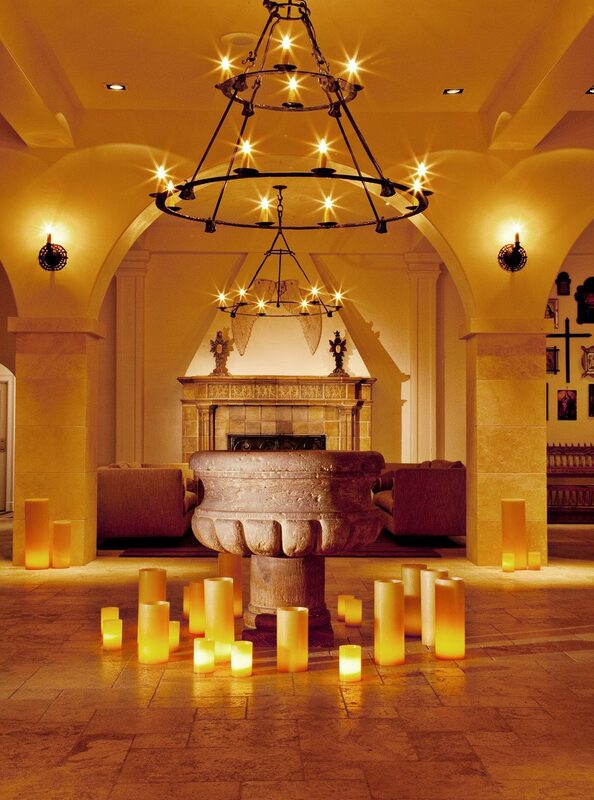 The hotel itself is full of charming Spanish Colonial mission style decor and art. The brick courtyard and balconies are lovely as well. Beautiful hotel, but Luz is the real gem!